What Happens When the Cameras Go Home? When many people consider humanitarian aid in disaster situations, they think about the media’s coverage of the crisis: people being rescued, aid packages being delivered, shelters being built. But what happens when the cameras leave? 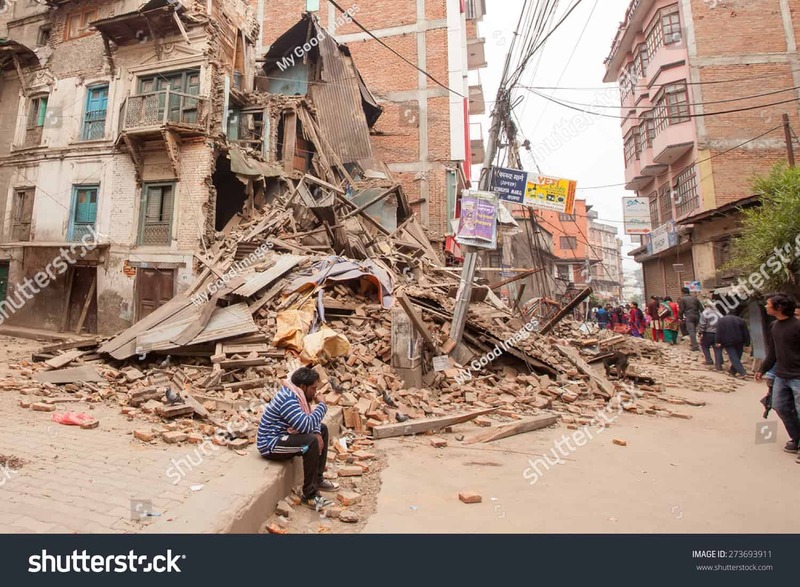 Peter Skelton, a London-based Physiotherapist and Rehabilitation Project Manager with Handicap International, a charity which remains in a disaster-affected region for months after the public’s attention has moved on. Through his work with Handicap International, Peter Skelton has worked alongside disabled and vulnerable people in situations of poverty and exclusion, conflict and disaster. He has worked in emergency teams responding to crises in Ecuador, Nepal, Gaza, Iraq, the Philippines, Libya, Jordan and Haiti. Peter Skelton will be speaking at the 2018 World Extreme Medicine Conference focusing on the issue of psychological first aid. The Psychological First Aid training package was developed by the World Health Organisation, and is targeted at anybody that is helping out in response to a disaster: humanitarian aid workers, medical professionals and even laypeople. It is designed to give a basic framework that they can use to deliver immediate support to people in disasters. 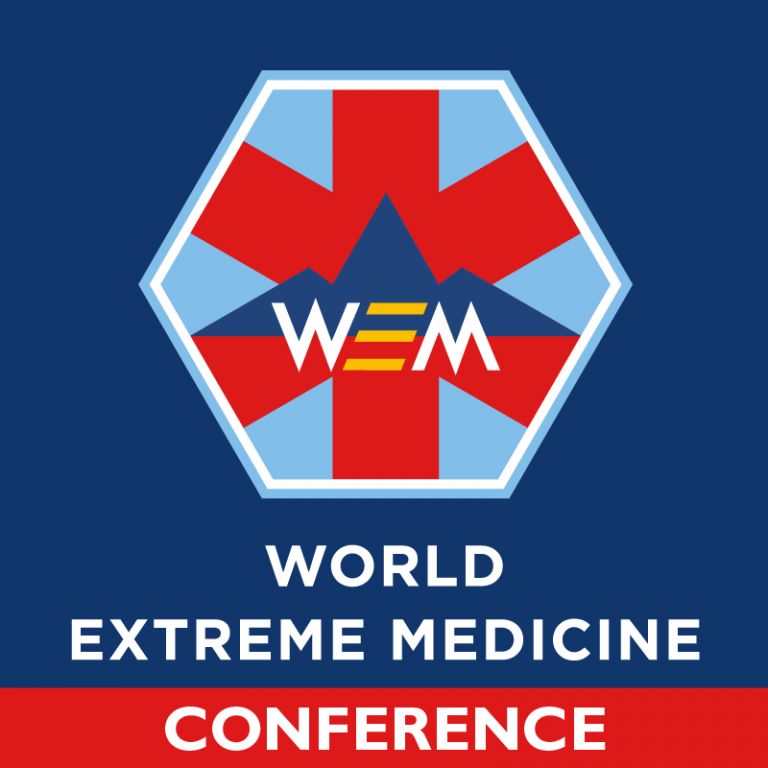 The World Extreme Medicine Conference brings together leading experts from around the globe to share learnings on pre-hospital care, expedition and wilderness medicine, sport, endurance, humanitarian and disaster medicine. Peter Skelton is a London-based Physiotherapist and Rehabilitation Project Manager with Handicap International, an international aid organisation working in situations of poverty and exclusion, conflict and disaster. He has worked in emergency teams responding to crises in Ecuador, Nepal, Gaza, Iraq, the Philippines, Libya, Jordan and Haiti. 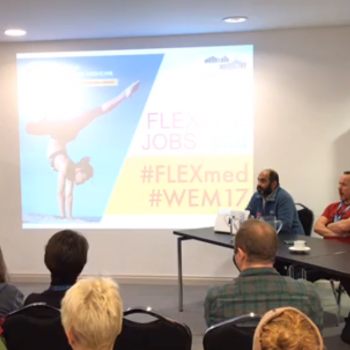 He previously spent 10 years combining physiotherapy with medical anthropology (the subject of his first degree), balancing work in the NHS in London with projects in Africa and South East Asia. Peter’s current role involves working in partnership with UK-Med and the UK Government to train and integrate rehabilitation professionals into the UK Emergency Medical Team– a team of UK-based health professionals who can be rapidly deployed in response to global emergencies.